Every child born has a purpose in this life. To learn, experience and to do spiritual practice many take human form. Learning process begins soon after we take our first breath and this story continues till we take our last breath. This continuous journey has a meaning, purpose and guided destination. To begin spiritual journey, search into your inner heart to know the truth about yourself. Initiation is a process to launch one into spiritual world. Initiation means initiating, or the process of being initiated or introduced into spirituality through a Guru by touch or silence or mantra or glance or some energy force. Some automatically get initiation owing to their past practices. Some get initiated by their inner consciousness. A word, an incident, a meeting may bring change into the lives of many people in spiritual aspects. When we become a channel or a medium of some energy system, we are authorized to receive that form of energy. Each and every cell is invigorated and drenched in that energy pattern. The brain is restructured to those positive vibes. 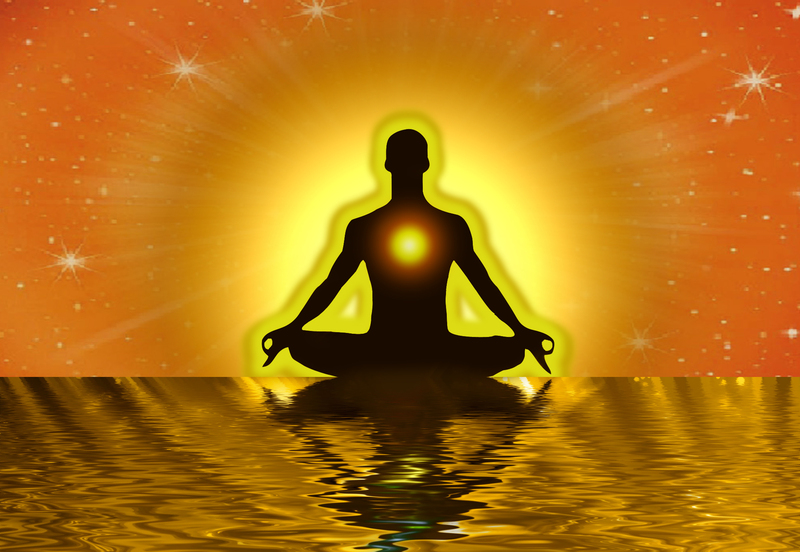 All auras are filled with this vitality .The place where you meditate is cleansed. The energies are assimilated into our system and transmitted through our body to whole universe. All the sensitive souls, vegetative world, rocky world, cells will receive those positive energies. By meditating you can spread peaceful serene waves throughout universe. Really it is an honor to be meditater or a medium of any positive energy. By being a medium you are able to spread peace, serene and positive energy waves. That means you are subconsciously spreading peace into the human hearts by staying at home only. Each and every cell is throbbing for evolution. Every individual as well each and every particle strives to achieve development. Meditation makes it easy. Meditative waves pave way to hasten the process of evolution Do this simple practice. Just mediate on the word Master CVV and you can feel the energy wave’s absorption into physical system and transmission to the whole universe. CVV means (see, we, we), we see ourselves that is our inner self- the gateway to true absolute merry world. Words fail to describe that state. Neither I/you nor we/they exist. There is no religion, no rituals. Nothingness prevails. Let us make a journey into the abode of serenity and let we be proud and honored to be meditaters of any energy pattern and spread silent revolution of peace. Let us be a part of universal positive transformation work to hasten evolution.